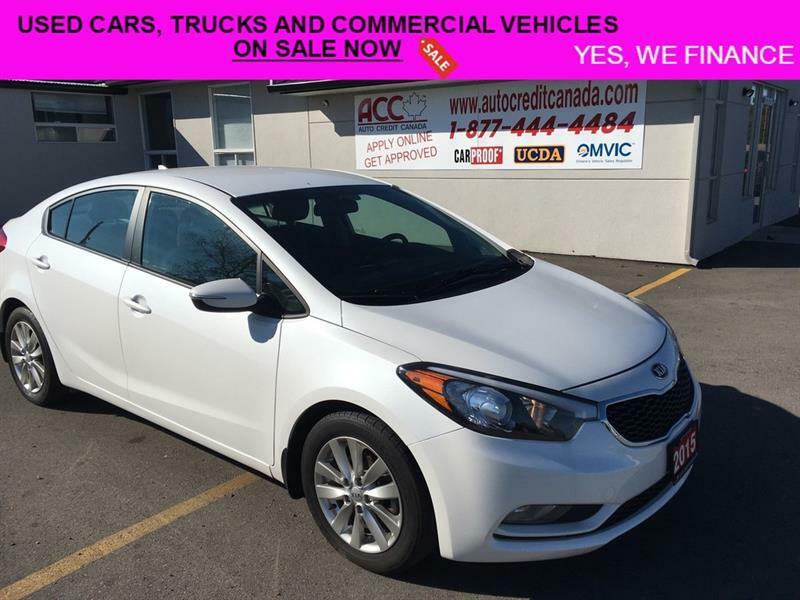 2015 Kia Forte LX+ Gas Saver!! 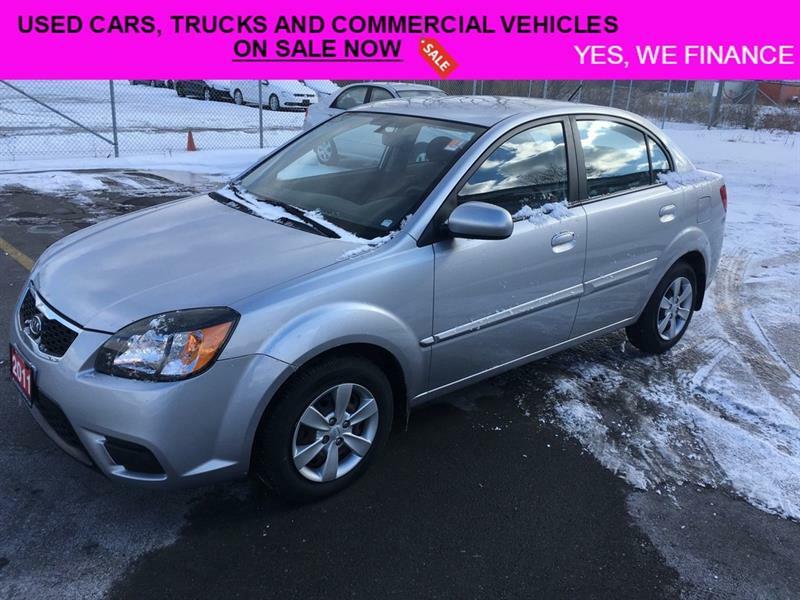 2011 Kia Rio EX 4 door convenience! 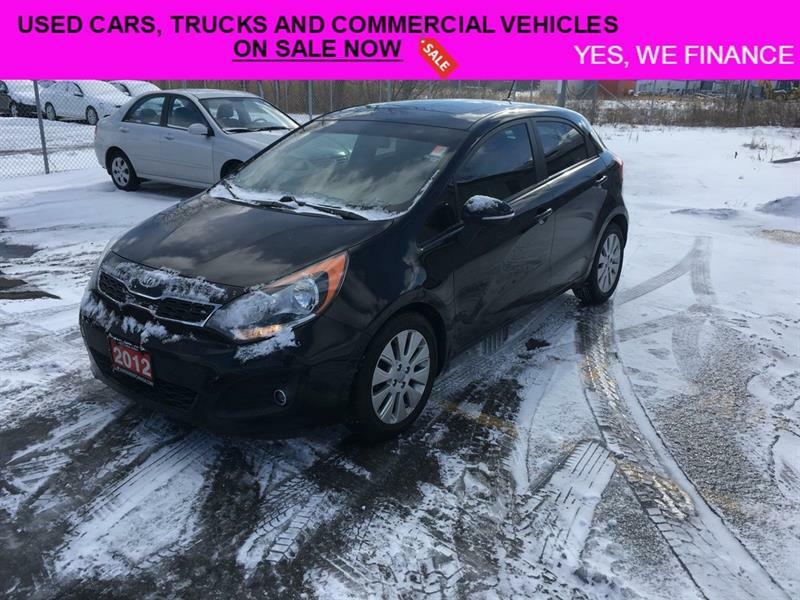 2012 Kia Rio EX+ Nice Little Hatchback!